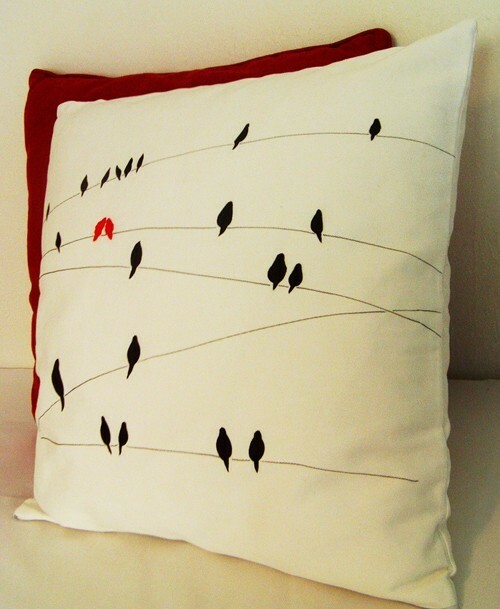 love this pillow - hand painted and embroidered and all the way from turkey. are you going to play along with houseonhillroad? i can't wait to start sewing. the living room needs some sprucing up for fall and winter.